I always try and get to Wastwater late afternoon or towards sunset. 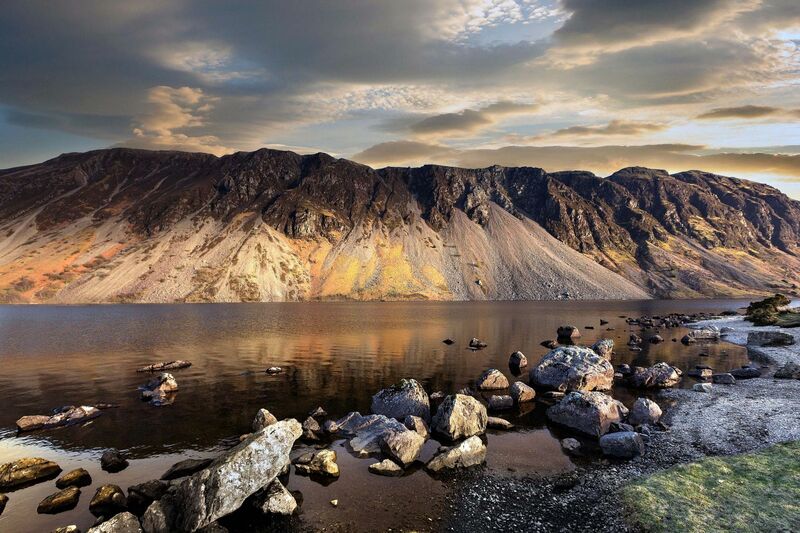 The location of Wastwater is perfect to photograph a sunset especially in early spring and if you're lucky the screes can light up showing off their many colours. This area has got to be one of the most loved parts of the lake district and when the conditions are like this then I totally understand why.